Hi friends! I hope your week is off to a great start. I wanted to check in here and post a quick update. I had a busy weekend shooting 4 portrait sessions so I will spend most of this week editing. I will, however, soon have a review of the new Gymboree spring line, just released yesterday. So many cute styles for this season! 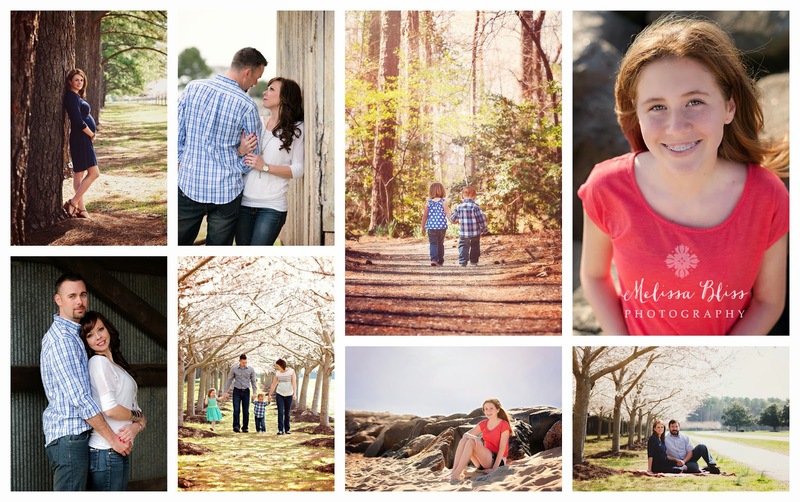 Many are perfect for spring portraits or Easter festivities. They are also having a great sale. Check them out! These are STUNNING!!!!!!!!! (not that I'm surprised) I so wish I could fly you out here for a session. LOVE THEM!